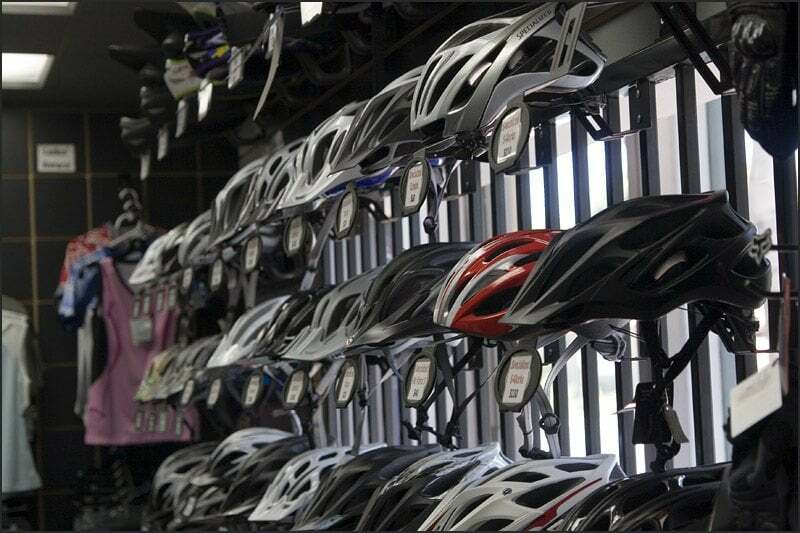 Dr Ian Walker and Dr Tim Gamble from the University of Bath’s department of psychology came to the controversial conclusion that wearing safety equipment – in this instance a cycling helmet – increases our desire to take risks. 80 participants, who believe they were going to be taking part in an eye-tracking experiment, were split into two groups; half wore a baseball cap and the other a bicycle helmet. The test involved the subjects inflating a balloon. Each inflation allowed the participants to earn money. They were allowed to bank this money at any point during the experiment. If however the balloon burst they would lose all their earnings. The individuals desire to inflate the balloon whilst aware of the potential risk of it bursting was most prevalent with those wearing bicycle helmets. The results were a surprise to the researchers. Walker admitted a puzzlement to the findings. ‘The helmet could make zero difference to the outcome, but people wearing one seemed to take more risks in what was essentially a gambling task’ he said. The first 5km of a new cycling highway has been unveiled this month with plans to complete the other 95km dependent on additional funding. The route is exclusive to bike riders and will be free from pedestrians, cars, trucks and traffic lights. Initial studies suggest the roads will be 50,000 cars lighter each day if the projected popularity of the project gains momentum. The first stretch of the affectionately named ‘cyclebahn’ has cost €200,000 with the completed 100km highway to come to an estimated cost of €200m. Reports indicate the initial section was co-funded by the EU, the North Rhine-Westphalia state & development group RVR. If and when it is completed the ‘cyclebahn’ will connect 10 towns in the northwest Ruhr region. It is estimated some 2million people are living within 2km of the proposed route including the close proximity of four Universities. In stark contrast the UK Government spends £300m on cycling for whole of 2016-21. The consensus in Germany is for projects such as this to reflect the current trends of the people. The German Cyclists’ Federation says that 10% of all journeys in Germany are by bike and appropriate funding should be granted to cyclists. The managing director for The German Cyclists’ Federation has reiterated where Germany stands on such matters by stating: “Building highways in cities is a life-threatening recipe from the 1960s. No one wants more cars in cities”. For further reading about cycling infrastructure in the UK read our reaction to Governments road safety statement from December 2015 here. The Government released their road safety statement in December 2015 and already it has been lamented by many cycling enthusiasts for its lack of commitment to cycle friendly street designs. The statement suggests road safety is put onto the onus of the individual and highlights the use of technological advancements such as autonomous emergency braking systems as preventative measures to lower the number of deaths on our roads. There is also an emphasis upon fairer and more responsive insurers to reward young drivers and lower the total number of uninsured drivers on the road. Local charities and Borough councillors are continuing to give support to introduce a 20mph speed limit across Cheltenham. The motion was introduced by Lib Dem councillor Roger Whyborn. “Research shows that impacts at 20mph are rarely fatal, impacts at 40mph are nearly always fatal and 30mph is usually serious” added Mr. Whyborn.